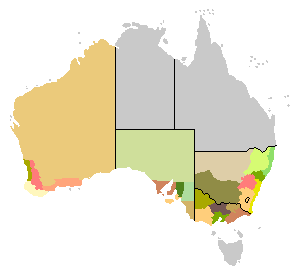 Australia is the world's sixth largest producer of wine and the fourth largest exporter. Grape vines first came to Australia with the first fleet settlement in 1788, but serious vine cultivation really began in the Hunter Valley in about 1828. By 1850, commercial viticulture was practiced in all states. Though known largely for full-throttled, ultra-ripe Shiraz, Australia grows more than 100 varieties with significant new plantings of "Mediterranean varieties" in order to capitalize on the country's hot, dry climate. The country also has a significant number of cooler climate regions, either because of proximity to the sea or higher elevation, which are known for producing wines of structure and elegance that can age gracefully for years. There are also such specialties as Hunter Valley Semillon, Clare Valley Riesling, Tasmanian Pinot Noir and Coonawarra Cabernet Sauvignon to name a few. 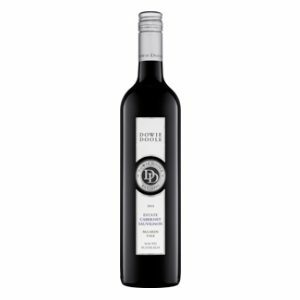 Australia is a dynamic and exciting wine producing country that belies simple classification.